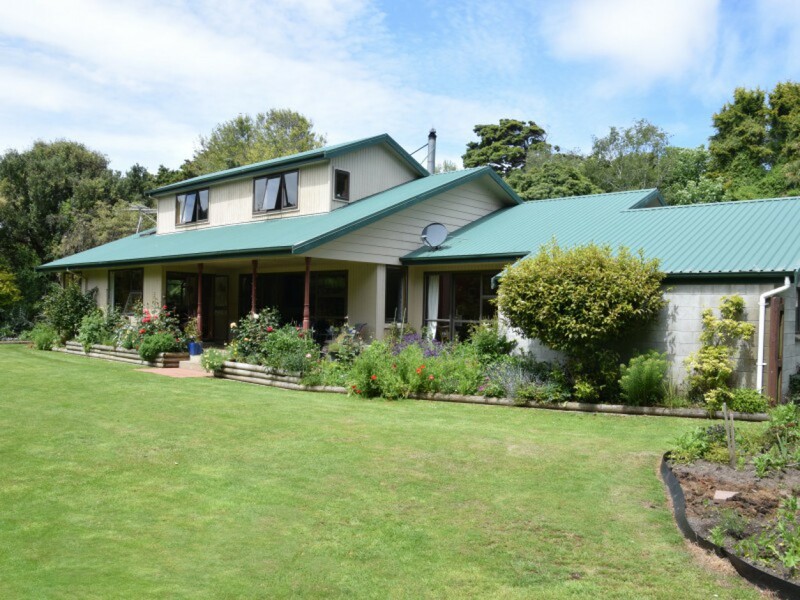 This charming five-bedroom abode in the heart of Otatara could be just what the doctor ordered. 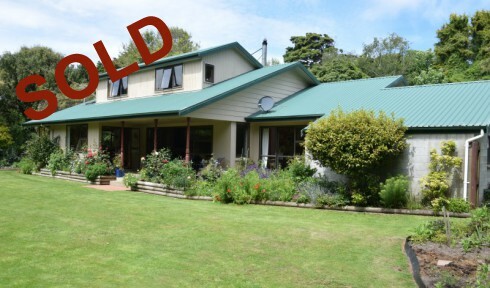 Catering to large families wishing to upgrade, it's a market rarity that's bound to appeal to many. Take advantage of the expansive 4,272m2 (approx 1 acre) section, and enjoy the sun-drenched and spacious living, dining, and kitchen areas with separate formal living. This 1980's charmer even offers aluminium joinery, a ColorSteel roof, solid fuel burner and heat pump. Sealing the deal is the convenient addition of a three-car garage and two bathrooms. Don't delay, for properties of this calibre sell fast!